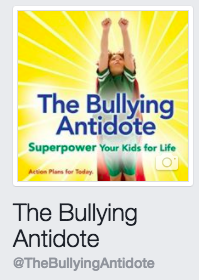 Join Kristen for a FREE mini-phone workshop from the comfort of your own home, and learn the key concepts from The Bullying Antidote. Want to talk about the bullying dynamic? Let’s look at South Africa before the 1990s. The bullies were the white South African people, backed up by their government, which systemically victimized the black South African people, who had no economic or legal means. This system was held in place by fear: the victims feared the capricious violence of the bullies on a daily basis, and the bullies feared the retribution of these people, should they ever get an ounce of power. In other words, the bullies feared becoming victims themselves. They could see no other outcome. Want to talk about Zorgos? Let’s look at Nelson Mandela, who saw the way through this psychosocial stalemate, this political nightmare, this emotional sewer. He stood up with his people and said “This is not right.” He was thrown in jail for 28 years. But he never gave up hope that his country could evolve beyond bullying, and he never stopped working on the problem. Credit goes to President de Klerk, also, for freeing Mandela at last, without any controlling conditions. He saw that Mandela had something special in him. Still, the bullying dynamic continued, with his government continuing to provoke and harm their legal inferiors. The fear that one day the black community would call for revenge was a “realistic” expectation in their mindset. That mindset took some work to change. In spite of their pain, in spite of their absolutely understandable desire to fight their bullies, Mandela—who had received military training and knew he could fight—asked his people to lay their guns aside and proceed peacefully toward their goals of equality. This astonished the bullying government, gave them hope that their worst fears would not be realized, and helped them take responsibility for being the aggressors. The country was close to a civil war, but it never had one. de Klerk’s government gave black South Africans the right to vote. 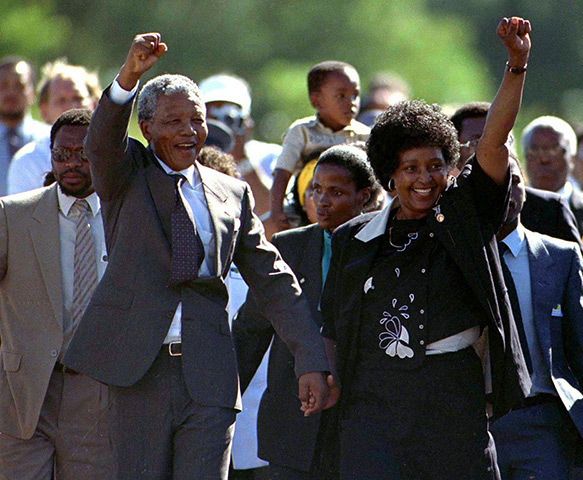 South Africa elected Nelson Mandela president. 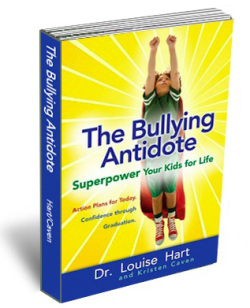 The bullying dynamic was defused with a sincere commitment to positive change. The new government took care to address all lingering hard feelings. In a shocking display of forgiveness, they allowed all South Africans to stand up and confess to one another the horrible things they had done, rather than persecuting those who had acted out of fear and hatred. As pain was shared, emotions were released. Apologies were given. Amends were made. A new South Africa was born. 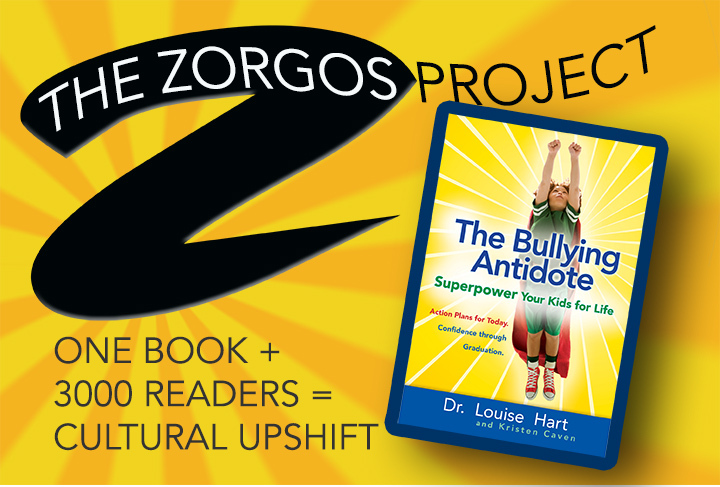 Want to talk about how Zorgos defeats the bullying dynamic? This is how it’s done. With vision. With collaboration. With commitment to morality, humanity, justice, dignity, understanding, conviction, lucidity, self-discipline, thoughtfulness, respect. With inspiration. With love. With Amandla.